Free Fistful of Fills with any purchase. 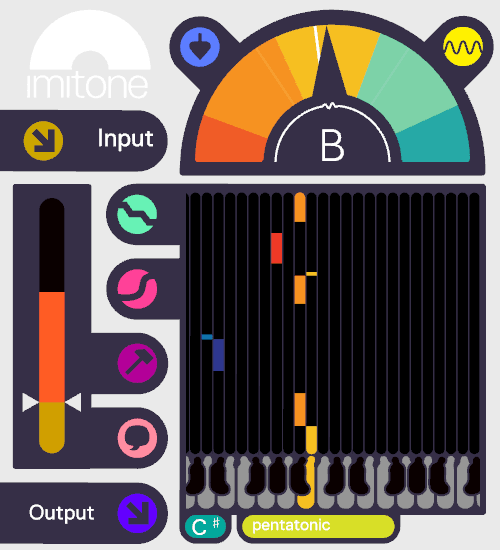 Can you ever have too many drum fills? 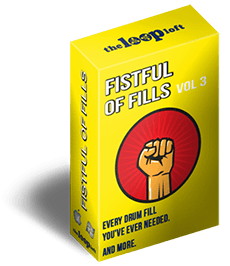 The undisputed, universal answer is “NO!”, and The Loop Loft are giving away a FREE copy of their popular Fistful Full of Fills Vol 3 release (a $29 USD value) with any purchase this week at The Loop Loft.